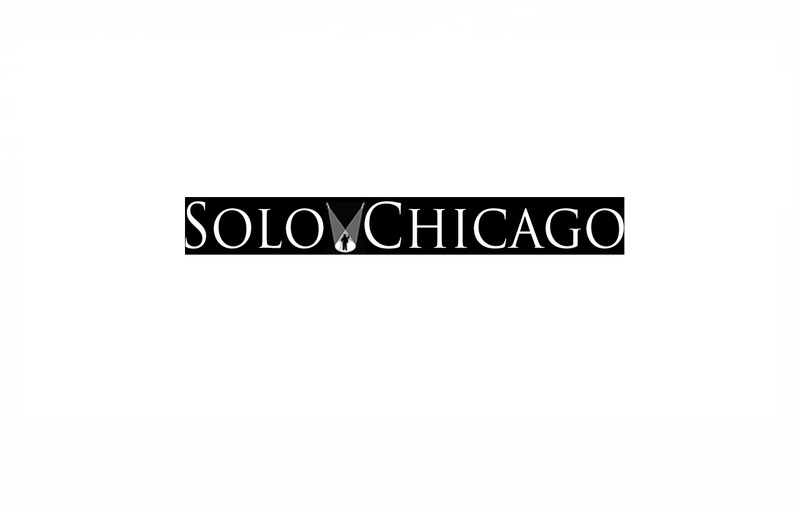 Our mission of is to develop, encourage, and celebrate solo theatrical performance and work that embodies the spirit of the individual artist. . The stories we tell are predicated on our assumption that there is a special relationship between a solo storyteller and an audience. This relationship is unique in all theatre in that it can be the most intimate, moving and entertaining theatre experience to connect the imaginations of a single teller and their audience. To accomplish this, we provide a fully professional production experience for the solo artist.